Steelers nation are you happy or worried? The 2018 NFL season is just a little month then a month away from kicking off and with the start of the NFL season comes EA Sports popular video game “Madden 19”. 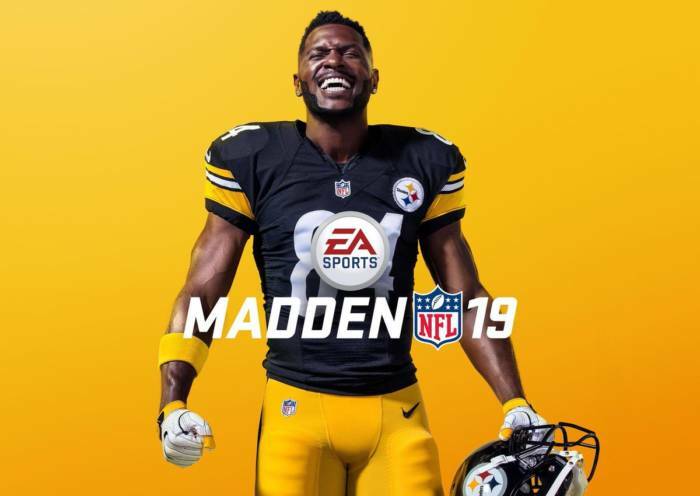 As Madden fans young and old prepare for the midnight August 10 release of the game, today, EA Sports revealed the 2019 cover athlete. 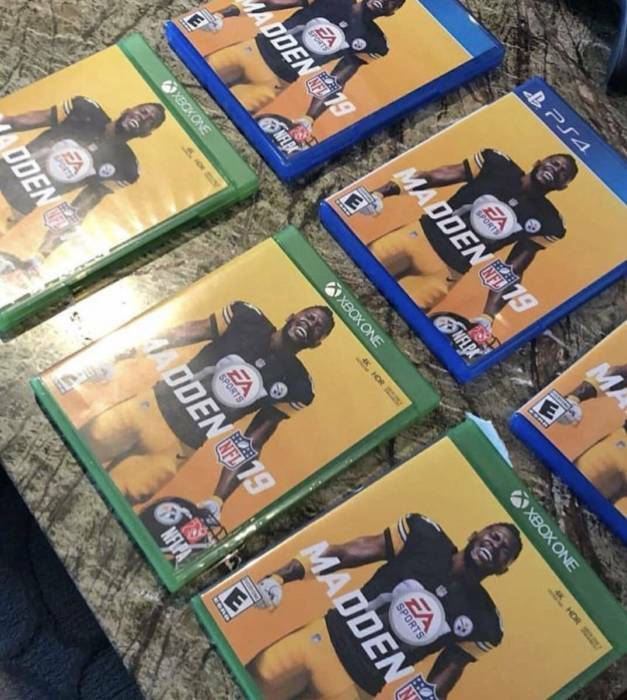 Possible the best player in the NFL, Steelers all-pro wide receiver Antonio Brown was reveal as the star set to grace the cover. For years now, Antonio Brown has been named as one of the best wide receivers in the business and his status off the field continue to grow with every touchdown dance and workout Instagram post. This year, Antonio Brown is a member of Madden’s 99 club and is joined by Tom Brady, Von Miller, Aaron Rodgers, Luke Kuechly, and Aaron Donald. Pick up EA Sports “Madden 19” on August 10th on Xbox One, PS4 and PC. Follow @eldorado2452 on Twitter and Instagram for all your music, tech and entertainment news.